So if you’ve missed it in some way or another, this winter I started this meme I called Down The TBR Hole. Now, months later the blogging community has seemed to have picked it up and I’m still baffled by the large number of book bloggers now taking part in it (even though I haven’t posted about it ever since I got through my tbr). I’m going to give this another swing, but this time going through my someday-maybe shelf. I have several shelves on my Goodreads, one of which my to-read shelf, on which I put all the books I really want to read (it’s about 25 books right now) and for all those books I’m not 100% sure I put them on my someday-maybe shelf. It has gathered dust for a while now and I think it’s time to go through it and sort it all out! I’m going to give myself three options: move to to-read shelf, delete, or keep on someday-maybe shelf. I have attempted to read this last year but I had read a lot of Jane Austen novels then and I was in a bit of a classics slump, so I dnf’ed. I am still going to try to finish it one day. But that will probably not be one day soon, so it’s going to stay on my someday-maybe shelf. I added this book because it apparently has asexual-aromantic representation which is something I am really interested in. 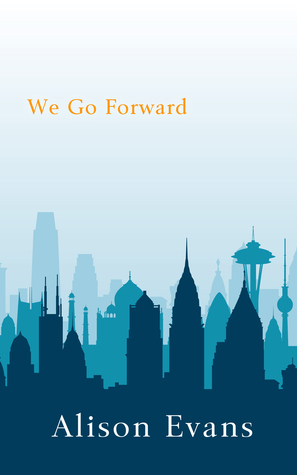 It is also a travel story about two girls meeting in Berlin and becoming friends and maybe traveling together? I’m not sure about the last part, but it sounds awesome! If I can find a copy of it though… This one is going to move up to my to-read shelf! Yeah… this one. My brother owns this book, and he has owned it for over half a year now and I still haven’t picked it up even though I have had every opportunity to do so. Honestly, I’m a bit appalled by it. I’ve heard the worst things and I have absolutely no interest in picking it up any day soon. I guess it’s safe to say it’s just not going to happen. This one will go! Another one of those books that I really do not want to read. I read the first book (Red Queen) and LOVED it. I read the second book (Glass Sword) and HATED it. It annoyed me so much and I the only reason I can see myself picking up this book, like ever, would be because of the ending of Glass Sword. And honestly, by now I don’t even care what happens to Mare. Sorry, Victoria, but this one is going to go. I have heard so many good things about this book and the series, but the premise just doesn’t really sound that interesting to me. I’m not a big fan of the angel thing, but maybe I’m just going to have to overlook that and trust the thousands of raving reviews and keep this on my someday-maybe shelf. That was it for this renewed first installment of Down The TBR Hole. Let me know what you thought of my choices, did I make any mistakes? Which books would you have gotten rid off? I just read RED QUEEN and enjoyed it SOOOO MUCH. I’ve just started Glass Sword right now and I haven’t realy formed an opinion. I’m scared ‘m going to dislike it though! I’m so late but you’ve read it by now, right? Do you think you’ll continue after Glass Sword? Maven would be a good reason to continue. I hope he has more behind his evilness! The Cursed Child is definitely something I’m struggling with about whether or not I should read it. I know I shouldn’t, but I still feel compelled to maybe read it someday. I think you made the right choice in getting rid of it, though. :p Great meme! Thank you, Alyssa! I feel the same way about Cursed Child but I think that “someday” will never come for me. I thought King’s Cage was the best one…. but I also liked Glass Sword better than the first one…. so yeah. I do love this meme though!! I started doing it a few weeks ago! Ahh I’m happy you like it! 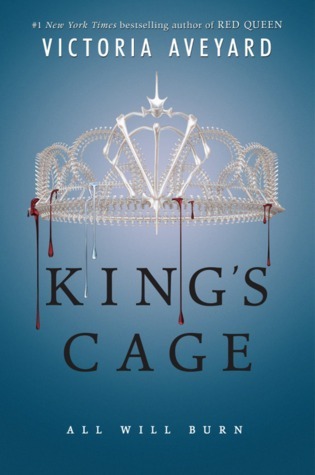 I don’t blame you about King’s Cage – I won’t be continuing the series. Emma is one Jane Austen book that I cannot seem to get through either. I’ve tried it twice now and have finally decided that it is not a classic for me. And this 2.0 version is a great idea. I also have a few different shelves on my Goodreads page that could do with some cleansing and organisation. I don’t know why I struggled this much with Emma but I still own a copy so I might pick it up again one day if I feel like it? I still own my copy too, but I think it is because I don’t want to separate my Austen collection. I may try it again though, but I’m not sure. I love the idea of a someday-maybe shelf. That may be something I look into creating while doing my own Down the TBR Hole. I don’t blame you about King’s Cage too much. I really thought it was the last book…but it’s not. I kind of hated the end of it…but I know I’ll likely continue because I’m just not good at walking away from series. I love having a someday-maybe shelf! I can just add books if I think I should take another look at them or read some more reviews first before actually adding them! I hope you’ll enjoy the last book more than King’s Cage then! Cursed Child definitely ruined my expectations of J.K Rowling! 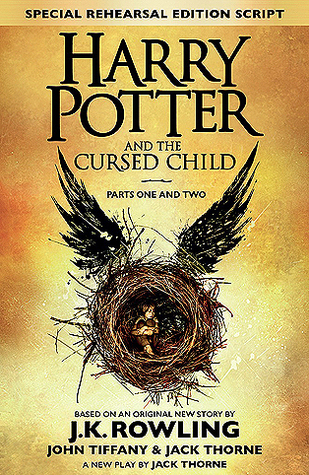 Cursed Child isn’t written by J.K. Rowling so don’t let it ruin your expectations! Cursed Child is more trashy fan fiction than anything else. I couldn’t even get passed Red Queen! I found it to be okay, but couldn’t get myself to even pick up Glass Sword. I keep trying to read a book by Jane Austen, but I’m very sucked into the world of YA that it’s hard to get on board. 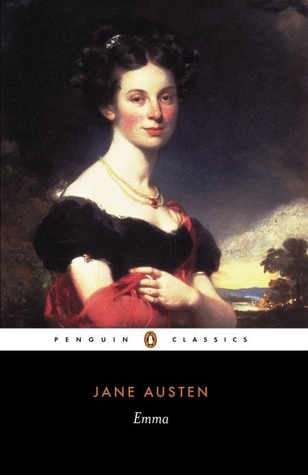 I recently bought multiple Austen classics, so maybe soon…ish. Anywho, I want to do this! Haha good thing you stopped at Red Queen then, Glass Sword was worse! I read a lot of Jane Austen for a book club but for some reason I’ve never gotten through Emma. My favourite is still Pride & Prejudice though! If you want to try, I suggest trying out an audiobook, they’re much easier to get through (though they take longer)! 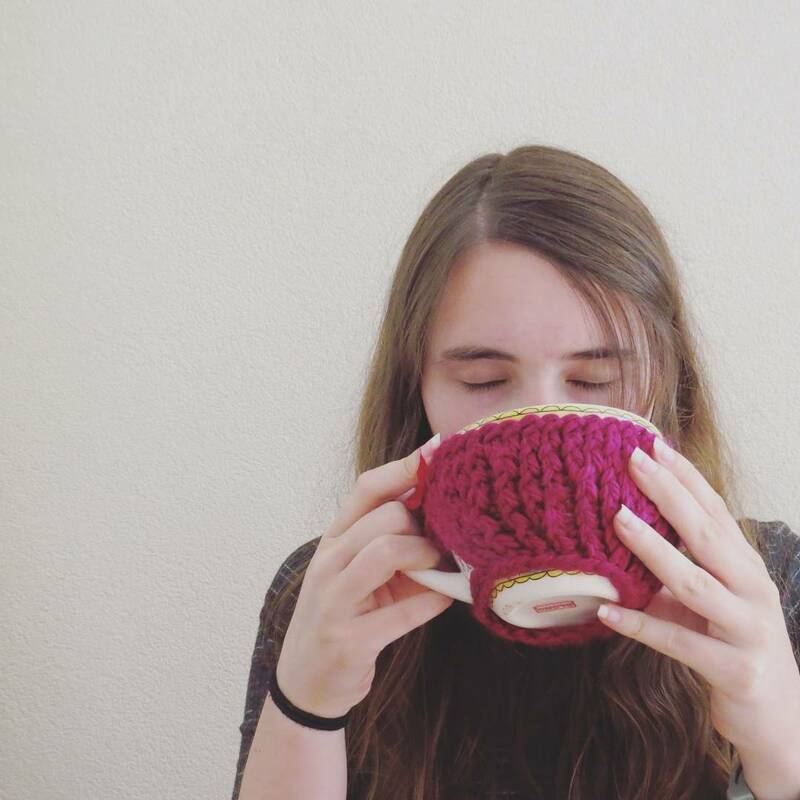 I just posted my first Down the TBR Hole! I’ve been enjoying reading other bloggers’ posts, it’s a great meme. On your list, Emma is one of my favorite Jane Austen books. I like a main character who isn’t perfect, and Emma grows and changes more than many of Austen’s heroines. Plus I love her independence. Ohh thanks for joining! Thank you! I’ve heard great things about Emma, I just don’t understand why it’s so hard for me to get through! To be honest, after all the rant reviews when Cursed Child first came out…I’m not super keen on reading it either.😂 It sounds really awful ugh. And I did like Angelfall but I read it AGES ago and I’m not sure if my style/tastes have changed and I’d enjoy it now?! I’m mad at myself for never finishing the series though. Gah! I need to read the finale but I forget what happened in the last two books. I so so need to clean out my goodreads shelf! It feels so good to kick books from your tbr so cleaning up is much fun! Oh hi! I’m one of those still working through my TBR since you originally started this, heheh. I stopped for awhile but recently picked it up again!